The state of Iowa has always had "tax free weekend" during the first weekend of August. It is the time when the state does not charge tax on school supplies. It used to apply to clothes as well, but that rule changed several years ago, when I was high school. It may not even apply to backpacks now (I'm pretty sure you aren't able to buy a fancy Texas Instrument without paying tax, either). 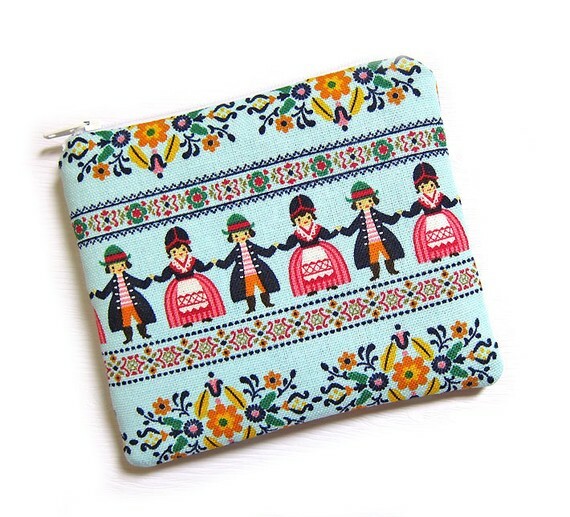 However, notebooks are tax free, as are pens and pencils. Pencil boxes, crayons, rulers, glue, scissors, paints, erasers, Lisa Frank folders ... it is all tax free. People from our surrounding states--Nebraska, South Dakota, Minnesota, Wisconsin, Illinois, Missouri--flock inward and to the shopping centers. They'll buy shoes, clothes, athletic equipment (which, ironically, is not tax free). However, if you have a large family (or just really need a ton of Crayolas), you're not charged. I miss those days; rather, I miss the elation of picking out my own folders. I miss the smell of new crayons, the satisfaction I felt as I stroked the shiny covers of new binders and notebooks. Everything was pristine, and fit perfectly into my pencil box. After getting supplies, mom would take me clothes shopping, and I would eagerly pick out several new outfits with which I would begin the year. I wish I got back-to-school money now, for there are a lot of things on my wish list. 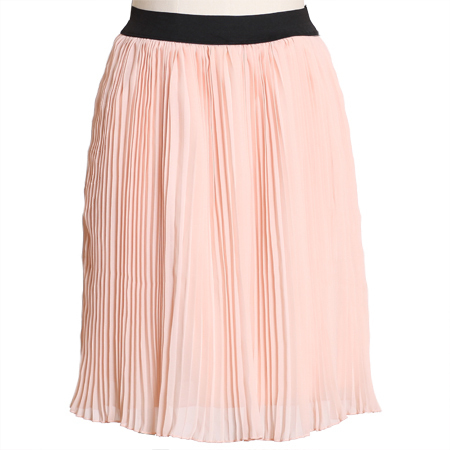 This is a lovely skirt I have been staring at almost as long as I have been looking at this one (approximately three months). 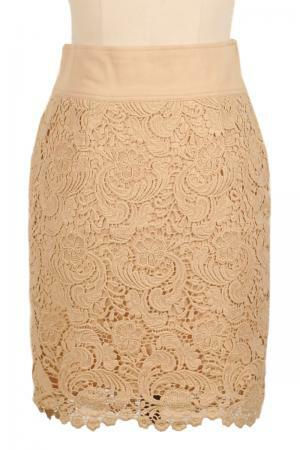 For as beautiful as it is, it is too expensive (for me) to buy. 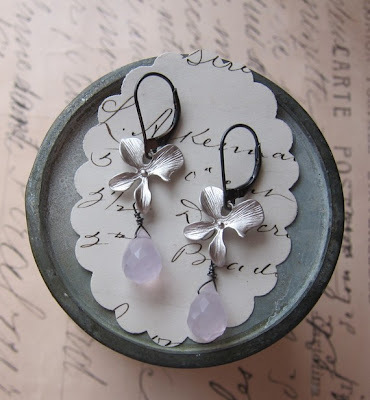 Ruche is a "vintage inspired boutique with a modern touch." Steffy has a shop called tea and tulips, which is where I found this dress. 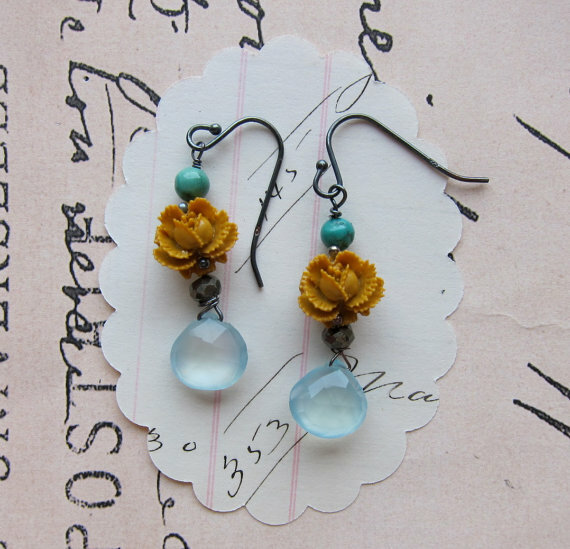 Unlike other items, however, this piece is on sale! Of course, what's an outfit without accessories? 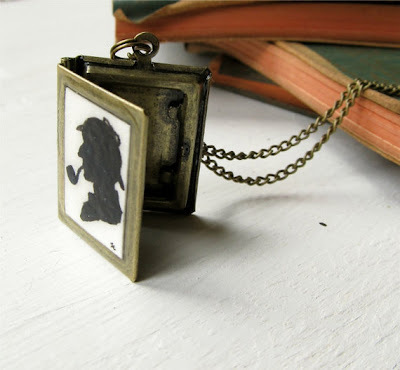 There are too many necklaces that I have found, all of which are quirky. Then again, I love peculiarities; my favorite ring is a giant owl ring I call "Hoot." All my friends (and former co-workers) know of what I speak. I'm also the girl who wears "Spirograph" necklaces and and giant pins with matryoshka dolls strung on them (a beautiful find in the Old Market, I may add). 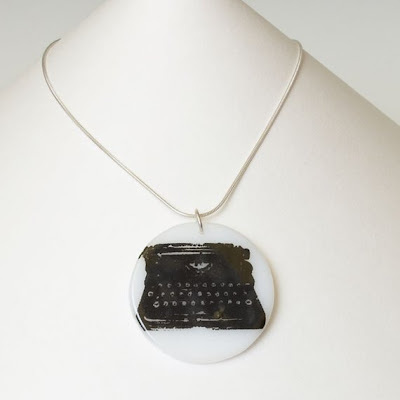 Not only do I want an actual typewriter, but I want this necklace. Feel left out of Hogwarts? 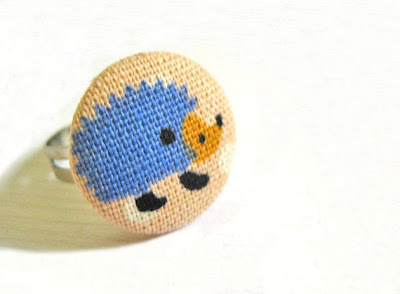 You can order a necklace from WolfbirdStudios. The letter inside the envelope is entirely personalized and "signed" by Professor McGonagall. 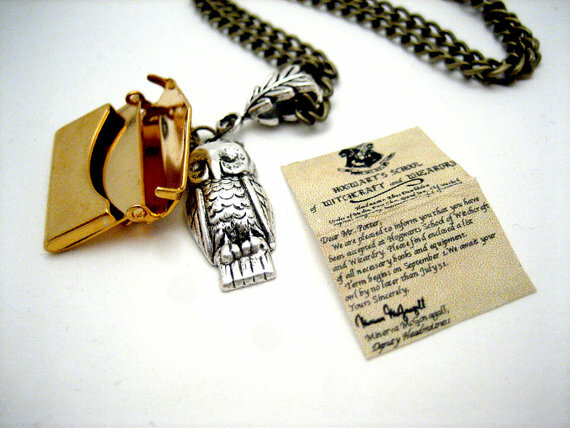 This is definitely something that an avid Harry Potter fan (or quirky necklace wearer such as myself) needs. 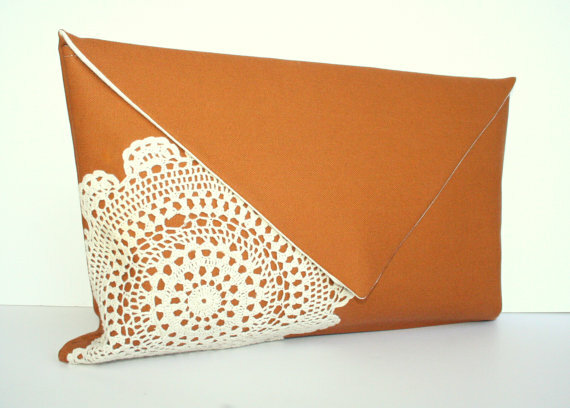 Then there is krust, and her lovely envelope pouches. 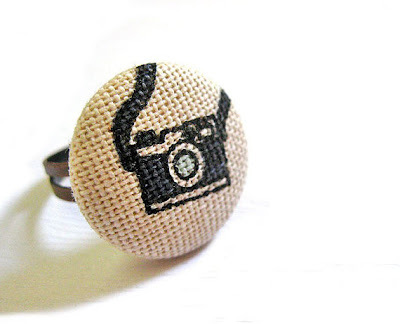 One of my blogging friends also has an Etsy shop, Heyday Shop. 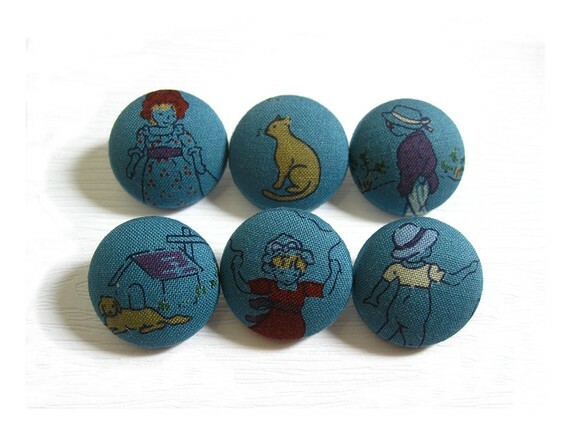 The shop specializes in fabric buttons, but it includes many items conceived of fabric. The shop itself was born from what is a described as an "overwhelming amusement over the mastery of sewing." 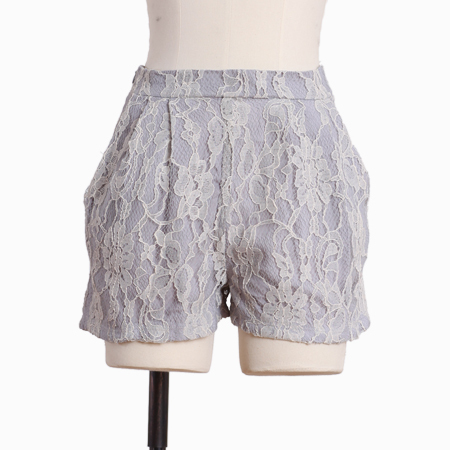 I will also have to mention that Heyday is selling its discontinued designs at 40 percent off! 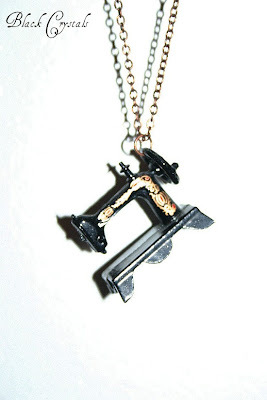 Lastly, of all the items, there is this Australia necklace by ilgattoselvatico. It is expensive, yes, but it is probably the one thing of this entire list of items that I really, truly want. 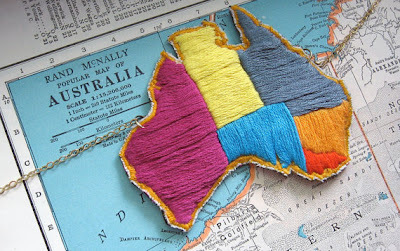 It reminds me of traveling--something I love doing--and of Australia, the country I would love to revisit. It has now been six years since I set foot on Australian soil, and I would, without question, go back if the opportunity arose. Even though it has been more than half a decade since I have been there, I can still smell the open ocean air of Sydney. I can see the haze of red dirt in the Northern Territory, and remember peeling small jellyfish off my skin on a beach in Queensland. I would love to go back; live there, even.